Home › Community › AASL National Conference & Exhibiton › Let’s Hack The Association at the AASL National Conference This Year! As we get ready for the AASL National Conference coming up this fall, there is a special little buzz in the air about an event taking place on Thursday, November 5. Join the fun. Network with other newbies and early career librarians. This a hacking event. It’s about continual improvement. It’s about growth. And it’s your turn. This is your organization. How will you make it your own? You might be asking….What is hacking? Well, hacking is described as the playful solving of problems by addressing them at parts of a system or culture. It’s about improvement of the system and how each of us will take personal responsibility for creating the code. 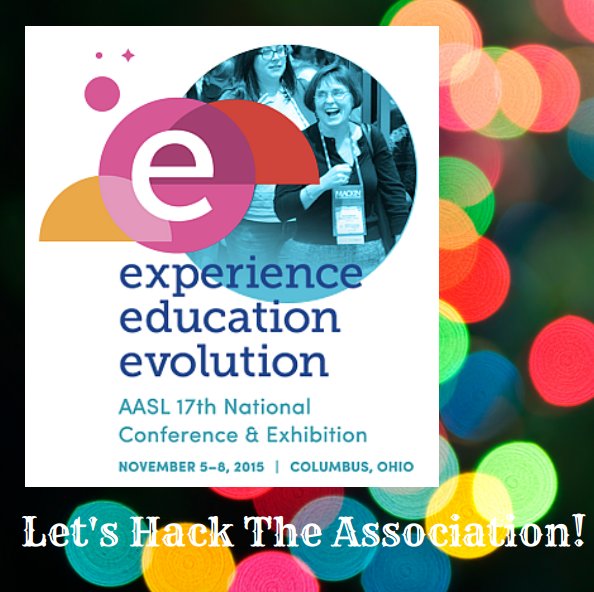 We can’t think of a better place to start Hacking the Association than the AASL National Conference. What a wonderful reason to come, get involved and be heard! On November 5, please join us as we crowd-source questions such as, What does AASL need to do to make all members feel wanted at the table…..invite active engagement….be responsive to community needs…..and be fun, inviting, and COOL? 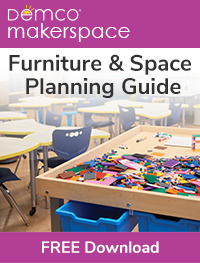 And let’s talk really dig into what AASL is already doing right! As we prepare to hack the association and get more of our voices heard, I asked my dear friend Andy Plemmons about his first experience at the AASL National Conference several years ago. 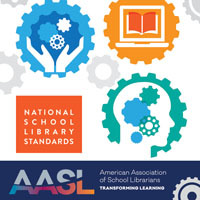 When I first became a librarian 8 years ago, I joined AASL as a way to stay connected to what was current in school libraries. Fortunately for me, the National Conference was at that same time and within driving distance. The National Conference was the first place that I really started to understand the power of social media in connecting together so many different perspectives and innovative ideas in an organization so large. I felt connected to so many conversations even though I couldn’t physically be in the room with every attendee. There were opportunities like the bloggers cafe with an unconference feel that allowed so many people to informally share their expertise and wonderings. During this first conference, I was in awe at the talents of our organization members and never wanted to miss a national conference. 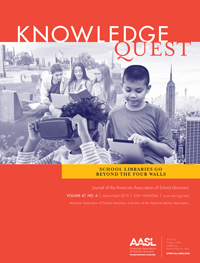 Since that time, I’ve published articles in Knowledge Quest, presented webinars, and will participate in this year’s presidential think tank, but I know I should be doing so much more. As you can see, our national organization is a dynamic group of innovative minds, but so many of our voices don’t come forward for multiple reasons. We are so excited that at this year’s conference we have an opportunity to have an honest conversation about what we need from our organization. More than what we need, we have an opportunity to put our innovative minds together to hack our organization and discover ways to maximize the potential of our thousands of members. AASL is our organization and whether you’ve been a librarian for 20 years or 2 years you should feel that your voice matters. We can’t wait to hear and see what develops during our two hours together in Columbus. Follow #AASL2015 and #HackAASL for the ongoing conversation on Twitter and to get involved too. ‹ What’s Another Word for That? Is there a specific location for this event?